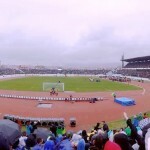 Kosovo played its first FIFA-sanctioned international friendly match against Haiti in Mitrovica, Kosovo on 05 March 2014. The six-year old country made history. The game ended in a 0-0 draw. 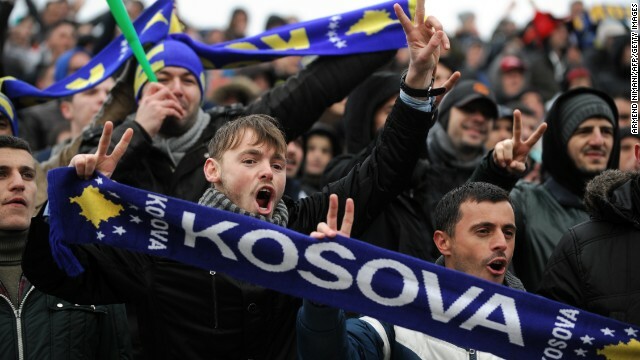 Despite no goals, the game did spark a lot of enthusiasm among Kosovo people, across the diaspora and football lovers world wide. 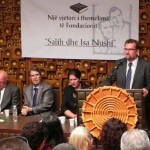 News agencies have closely followed the long journey of the Kosovo team in creation. The following are some snapshots of world renown websites covering the game: from Fifa.com to BBC to the Guardian. 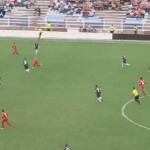 The following video was produced ahead of the historic game between Kosovo and Haiti.